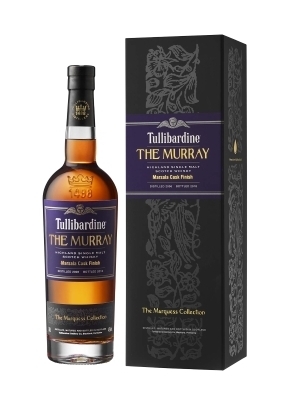 The Murray Marsala Cask Finish is a new limited-edition release in the Marquess Collection. The expression has been bottled following extra-maturation in sweet Sicilian Marsala wine casks that have been specially sourced by the team at our artisan distillery. The result is a rose-tinged appearance with oaky and spicy aromas on the nose. When tasted, the whisky is reminiscent of plump summer fruits, malted biscuits and chewy strawberry candy. Creamy orange lingers on the finish. 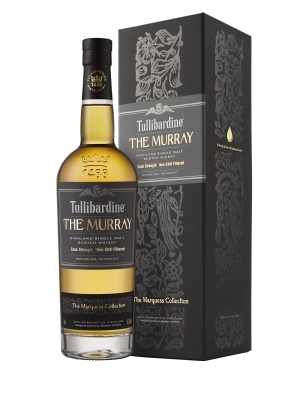 Building upon The Murray’s flavour and aroma, The Murray Châteauneuf -du-Pape is a delightfully light single malt expression matured in first-fill American oak barrels and re-casked in classic wine barriques. This russet coloured whisky has an assortment of spicy and sweet aromas on the nose, and bursts with flavours of soft juicy cherries and mint chocolate on the finish. 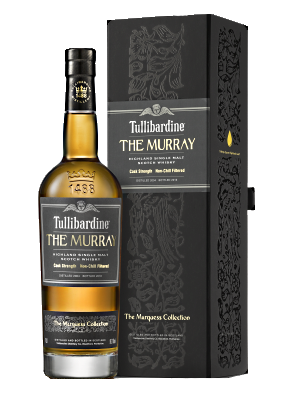 Distilled in 2005, The Murray 2005 has been matured in first fill American oak casks and bottled at cask strength. Notes of vanilla ice cream mingle with syrupy pineapple and bursts of sherbet lemon. The sweeter flavours are interwoven with hints of malted biscuits and honey, which culminate in a smooth, lingering finish. The first whisky in The Marquess Collection is The Murray, a 12 year old, cask strength single malt, entirely matured in first-fill ex-Bourbon barrels, distilled in 2004 and bottled in 2016. 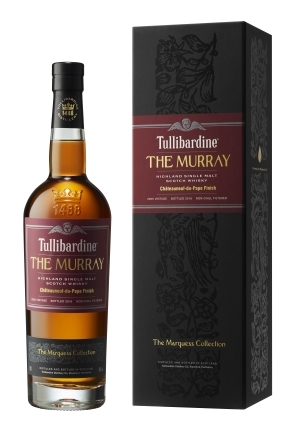 The Murray features chocolate-dipped strawberries which leads to herbal oak and buttery notes, then combine with a burst of barley and orchard fruits, filling the mouth with a hint of orange blossom, and ending with spicy peppercorn.